Design and project management for the construction of multiple non turf sports pitches as part of a £7.8m project to deliver a centre of excellence for Cricket, Hockey & Netball. 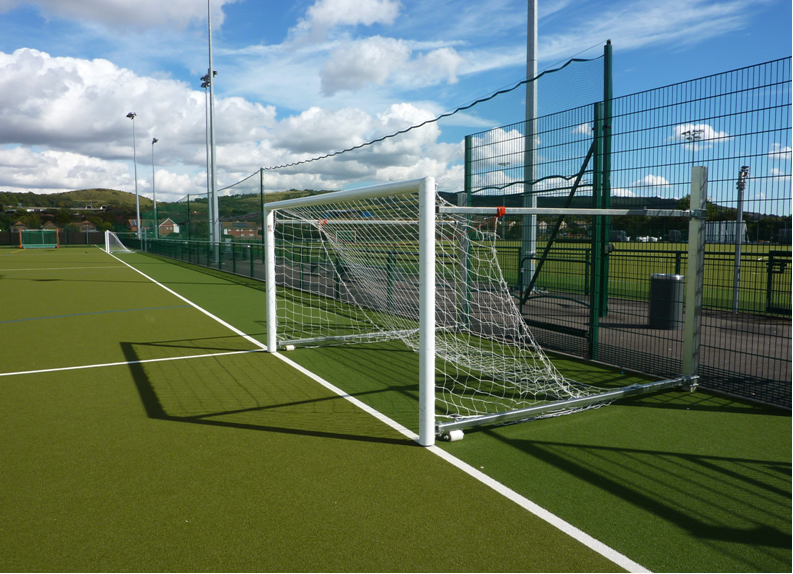 TTS acted as part of a multi-disciplinary team; its role being to design the artificial sports pitches, provide the relevant plans and specification for tendering of the works and manage the contractors through to completion. Following a site visit in 2008 TTS produced an in-depth feasibility study, including recommendations for future development. A period of consultation followed, with TTS staff assessing the client’s requirements and how they would impact on the other disciplines within the design team, before works commenced in 2010. TTS initially acted as Contract Administrator for the construction of a new 14-pitch cricket square and the renovation of the existing cricket square for use by Kent County Cricket Club, before going on to project manage the construction of five artificial sports surfaces. 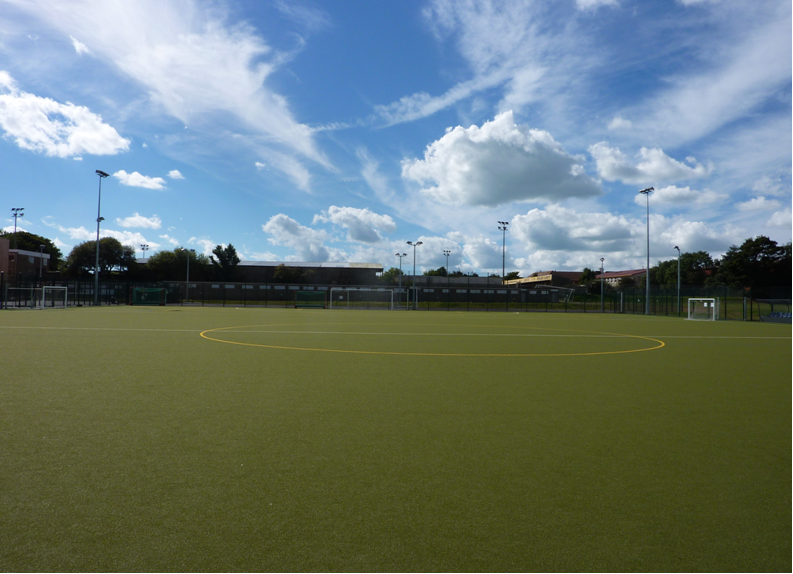 These include 1 National Standard Hockey Artificial Turf Pitch, 1 Multi-Use Artificial Turf Pitch, 1 Hockey Practice Area, 2 International Standard Netball Courts and a macadam Multi-Use Games Area (MUGA). Throughout this stage, TTS worked closely with pitchworks contractor McArdle Sport Tec to ensure that they complied with the design specification and address any issues arising. Upon completion of the pitches, TTS completed a sign-off visit that provided a snagging list of minor faults that needed rectifying before a formal hand over, and provided the client with a proactive maintenance programme to help maintain the durability and playability of the surface.